Thanks to the rapid development of technology, plenty of free alternatives to Microsoft PowerPoint come up. Among which, Focusky makes a good representative. 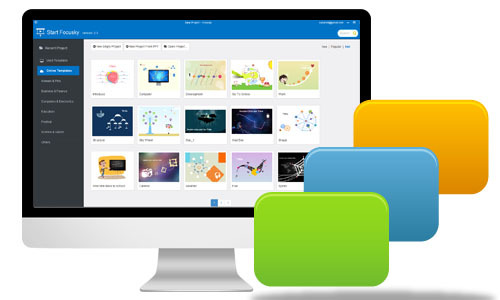 Truly, designed as a free online presentation maker and excellent alternative to PowerPoint, this software owns the same features that PowerPoint offers. Moreover, characterized by easy-to-use online and offline version, it delights audiences with amazing visual experience. Before making your beautiful presentation, please learn the following feautures. Attractive presentation needs beautiful appearance. 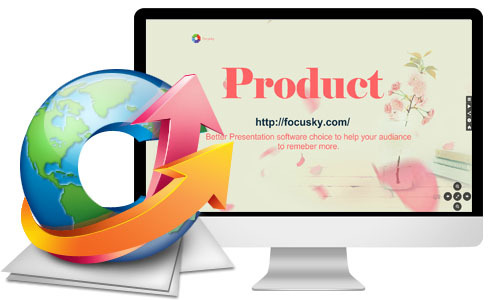 Focusky allows you to free control the appearance of your presentation. No matter the theme of slideshow, logic sequence of the presenting pattern or the background images, you are able to customize to your own style. 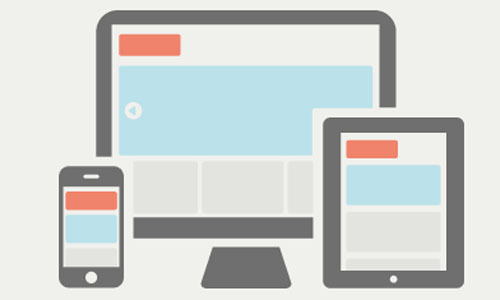 To design a stunning online presentation is just a piece of cake. PowerPoint software limits your slide content in a fixed space while Focusky won’t. You are capable of managing presentation frames in a flexible way. Indeed, this free scaling scene makes your ideas in presentation vividly and detailedly. Such a fascinating feature sets your presentation apart from those ordinary presentations made by PowerPoint, it strengthens your presentation with eye-catching presenting style. 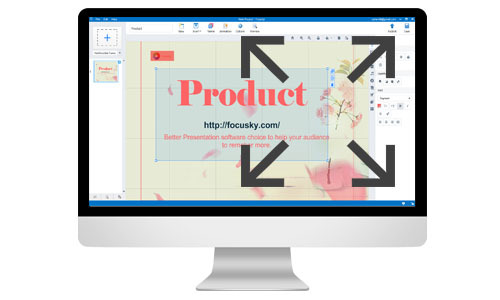 As a powerful free online presentation maker, Focusky enables you to present your presentation anywhere anytime. Therefore, you can create presentation online easily as well as publish and store it online. What is amazing is that free Focusky online presentation platform offers you an unlimited hosting server when you do not have one. Rather than installing a specific reader to open the presentation file like PowerPoint, the excellent alternative Focusky requires no software installation to open the file. On the contrary, the online presentation published with Focusky can be opened directly without Focusky installed.